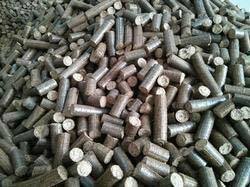 We are enlisted among the successful Suppliers of Bio Coal Briquettes. 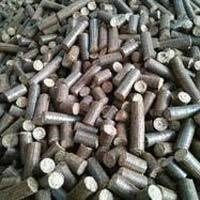 The Coal Briquettes offered by us are procured from known vendors of the market. We take special care about the packaging of briquettes before the final dispatch. 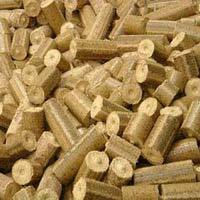 We maintain a large stock of these in our state-of-the-art warehouse. One can obtain these at reasonable rates from us.